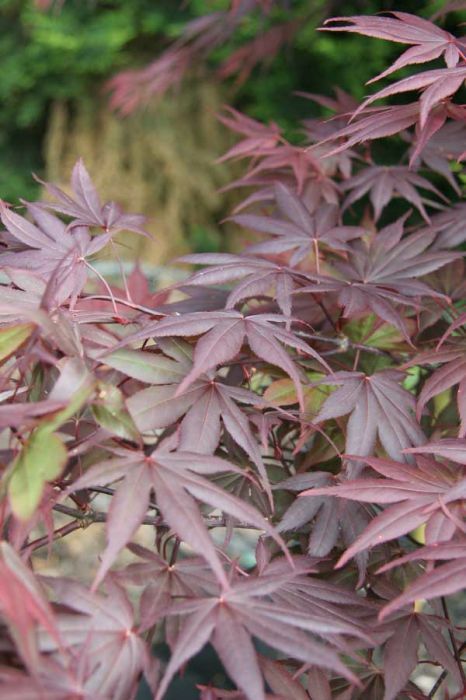 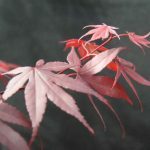 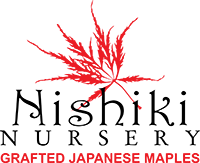 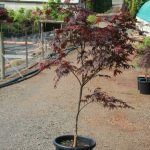 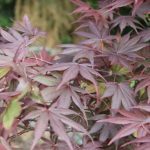 ‘Bloodgood’ is a vigorous variety of Japanese maple. 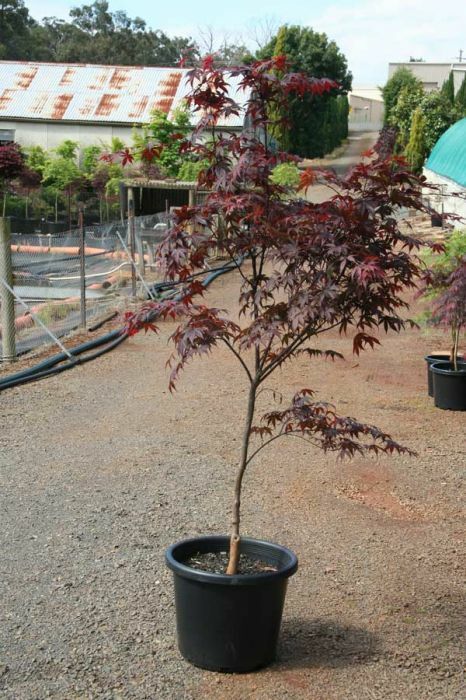 A broad topped tree. 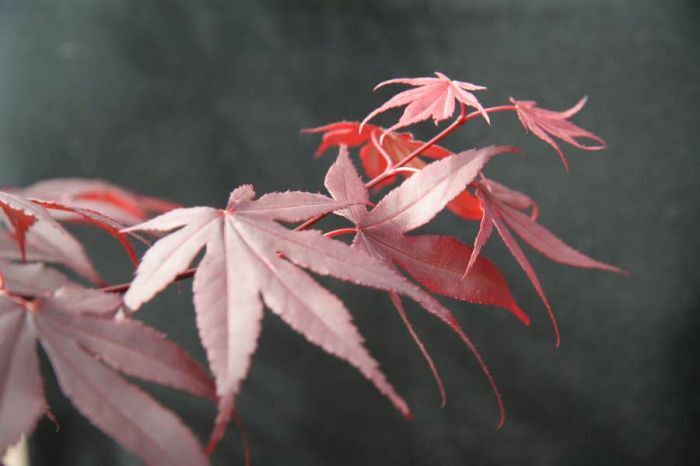 Beautiful deep black-red leaves in spring, purple in summer, crimson in autumn.